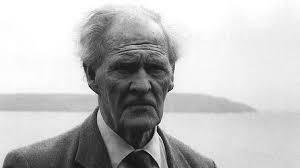 Born in 1913 in Cardiff, Welsh poet and fervent nationalist, R. S. Thomas wrote about his ideal of Wales and the role of the English in stripping it of its wild and natural essence. When Thomas was just 5, his family moved north to Holyhead where his father was stationed as a merchant seaman. 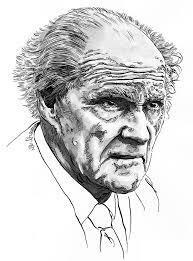 In 1932 he studied at the university in nearby Bangor, reading classics before going on to the priesthood. 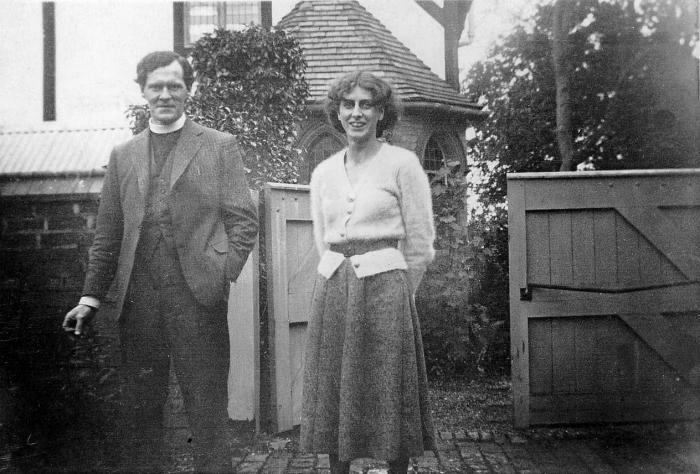 Thomas was ordained in 1936 and became the curate for a small town in the county of Denbighshire where he met and married artist Mildred Eldridge. When he and his family moved to Welshpool, Thomas began to study Welsh and write poetry. His first collection was The Stones of the Field which was published in 1946, but it wasn’t until 1955, when he produced a fourth volume, that he began to get the critical acclaim he deserved. 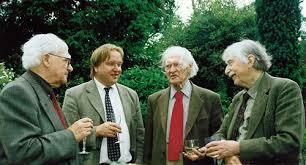 Indeed, John Betjeman himself wrote that Thomas was a new, and brightly shining light in the pantheon of poets. 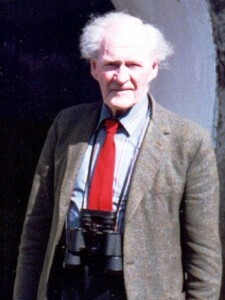 Thomas always believed that he learned to speak Welsh too late in life to be able to write poetry effectively in it, but he did produce a number of works in the language including Blwyddyn yn Llŷn. His nationalism was not just aimed at the English, who he believed used money and influence to strip the country of its true nature, but also the Welsh who were only too willing to let it happen. 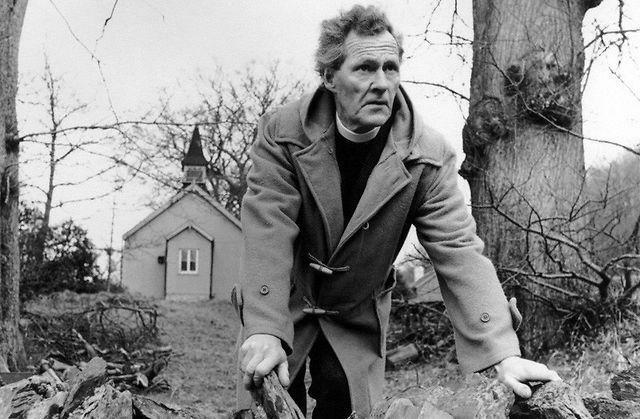 He was also a political activist and pacifist and member of CND, although he also ‘supported’ the brief spate of burning of English cottages in the 1990s. Iago was the essence of hard, Welsh hill farming, beaten and worn down by the harsh conditions but managing to stand strong throughout. 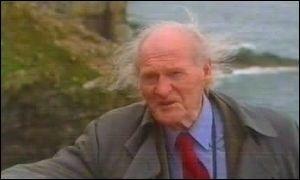 For Thomas, he presented the archetype of the rural Welshman, a symbol of man’s predicament and fortitude. 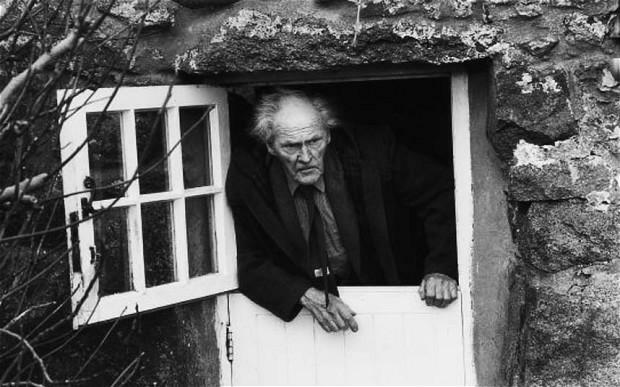 Bleak landscapes are often to be found in the poems of R. S. Thomas, against which farmers battle, where deeper thought and the understanding of life’s meaning have been drawn out of them. 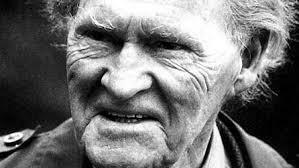 In his later years, he began to take a more metaphysical approach to his poetry with works such as Mass for Hard Times that questioned spirituality and the culture in which he lived. On his 80th birthday, his collected works were published, showing a range and breadth of poetry that many have yet to match. He was nominated for the Nobel Prize in Literature in 1996. 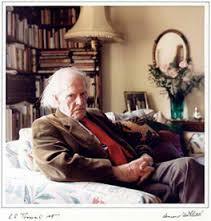 After suffering from a heart condition, R. S. Thomas passed away in 2000 at the age of 87, and was buried in Porthmadog. 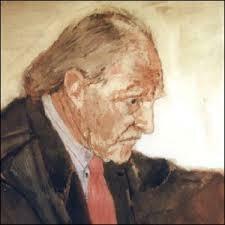 A service of celebration to his memory was held at Westminster Abbey where his poems were read out by poets such as Andrew Motion and Gillian Clarke.